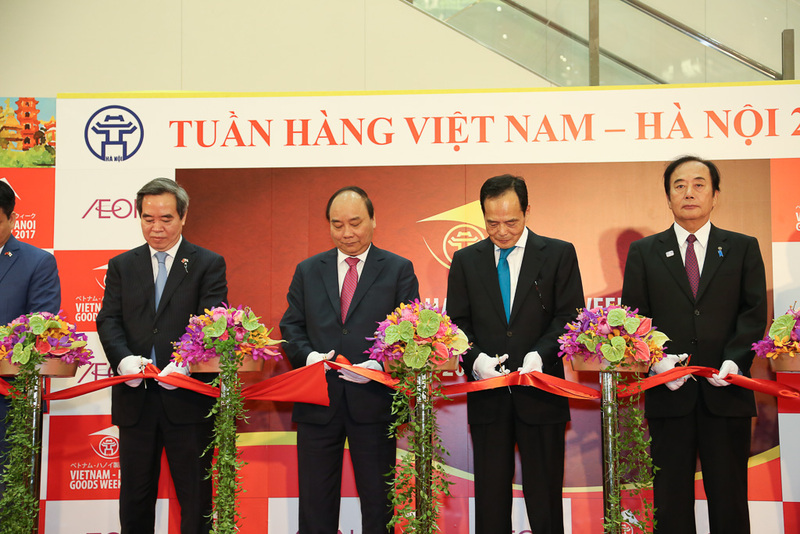 PM Nguyen Xuan Phuc on June 7 attended the opening ceremony of the Vietnam-Hanoi Goods Week at the AEON Lake Town trade center – Japan’s largest shopping mall – in Saitama Prefecture. 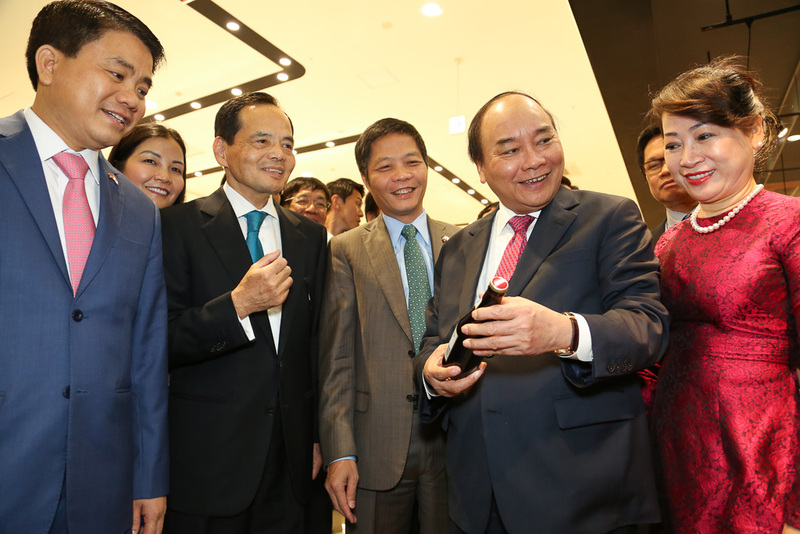 Vietnam-Hanoi Goods Week is jointly held by the Hanoi People’s Committee and Japan’s AEON Group. The event is hosted by the Hanoi Promotion Agency (HPA), combining cultural exchange and the acceleration of import and export activities between Vietnam and Japan. The Vietnam-Hanoi Goods Week is part of the Government’s plan to help Vietnamese businesses participate in distribution goods to Japan market. 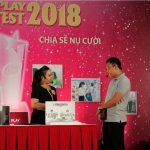 Through this event, Vietnamese businesses can study and monitor customers’ needs so that Vietnamese products can reach out to foreign consumers. Aeon Group wishes to further being a bridge to promote cultural exchange and economic development not only in Japan but around the world. 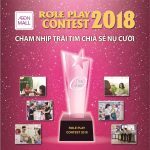 “Making high quality made-in-Vietnam products available in all Aeon shopping malls is our continuous effort. 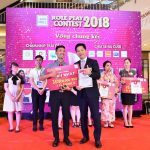 We want to promote Vietnamese products to the world” – said Mr. Yasutsugu Iwamura – General Director of AEONMALL VIETNAM Co., Ltd.